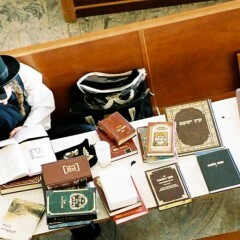 In the time of the Jewish Temple, the status of Torah learning was on a completely different level. 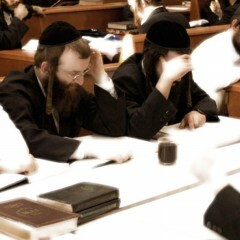 Yeshivot comprised the fabric of the daily life of every Jew. Even after the destruction of the Second Temple, at the beginning of the Roman exile, Yehuda HaNasi convinced the Roman emperor Antonius of the importance of yeshivot and centers of Torah learning to ensure that their survival and prestige would be protected. 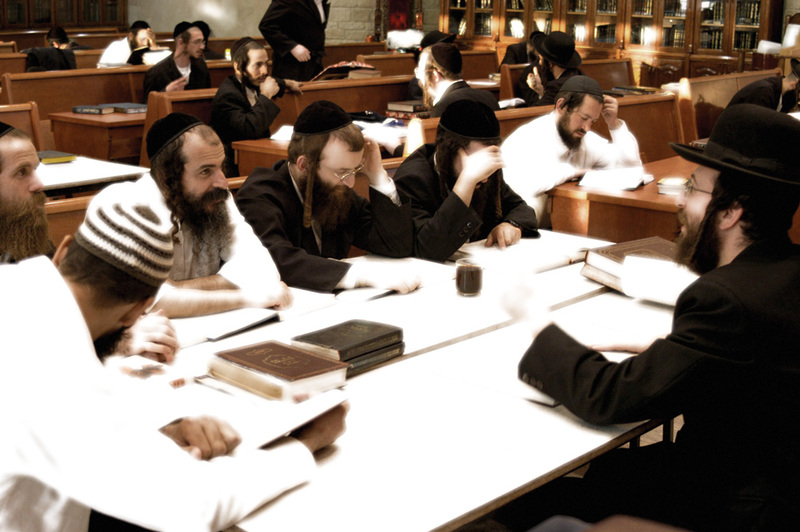 Today’s challenge is how to reinstill the awareness of the centrality of Torah study in Jewish life and establish a solid foundation where it can advance and flourish. 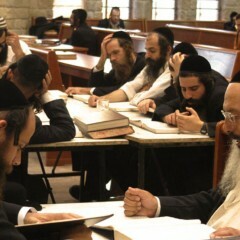 Kollel Ohr Tzaddikim is a learning center providing full-time study for 120 Torah scholars who learn the revealed and hidden aspects of the Torah. 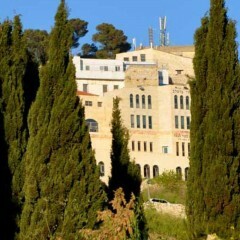 The program is comprised of tiered learning tracks, including rabbinic ordination. 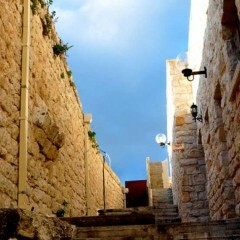 Level One is for beginners covering concepts and principles in Jewish Law, Talmud, and Chassidut. 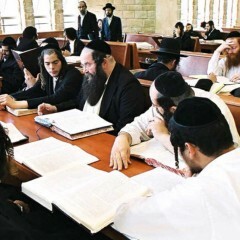 Level Two is for married men familiar with dialectic and pilpul methods used to grapple with Talmudic concepts and questions presented in Jewish law. Level Three is for advanced scholars who learn and teach Jurisprudence. The center has been in operation for nearly four decades and has produced community leaders and arbiters of Jewish Law for our children and grandchildren.